Dog owners don’t just see their pooch as a pet; they’re our best friend and a member of the family. 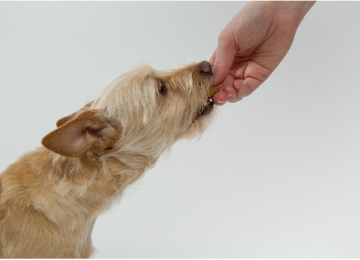 We always want what is best for our dog, which is why picking out the right food for them is so important. If you’re finding it difficult to get your fussy pet to eat, or just want to change their diet, then this is the guide for you. The best place to start, when choosing a new food for your dog, is to look at what they are eating now. If they’re turning their nose up every time you put a bowl of food down, then you’ve got a good idea of what they don’t like. However, if they don’t seem fussed by whatever you feed them, as long as they’re getting fed, then they should be pretty easy to pick food for. Either way use their current food as a starting point when picking something new. The next thing to look at is the age of your dog. You may be considering changing foods because what they eat right now is no longer suitable for their age, in which case this is an important section to consider. Normally, dog food is set out in different age categories, from 7 weeks-12 months (puppy) up to 7 years and over (senior). The reason it is important to pick a food based on age is simply because your dog will need different vitamins and nutrients throughout their lifetime. One anomaly in this rule is pregnant or weaning dogs; they will need a good supply of puppy food. Next up, how big is your dog? Smaller dogs will not only need feeding smaller amounts, but they will also require different types of food. 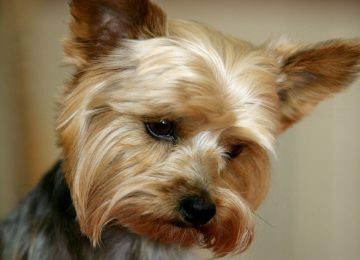 If you have a small breed dog, then you may already have noticed how difficult it is for your pooch to eat and digest normal dog food. There are ‘little dog’ options available, which include smaller food pieces and essential nutrients. The same applies for large dog breeds; that will need more food and certain vitamins to help keep them big, strong and healthy. Good pet food brands should split their ranges into not just age, but size, as well. When you’ve worked out what your dog does or doesn’t like, the age group they fall into and whether they’re considered a small or large breed, you can now make a decision on the brand you want to be feeding them. 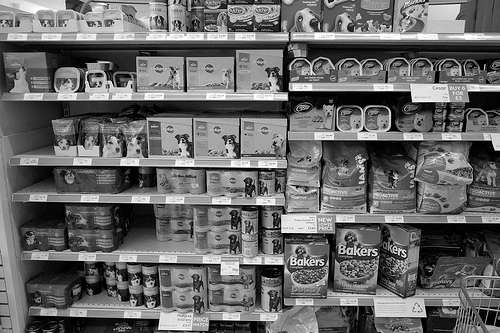 There are a whole range of dog food brands available, which can cause confusion when picking what’s right for your pet. 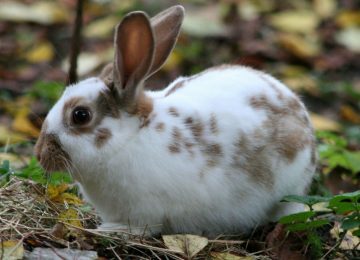 As a general rule of thumb, we suggest steering clear of supermarket own brands as they are cheaply made and not always the best for your animal. Instead, look for high protein dog foods that are packed full of vitamins, such as wuffitmix kibble. 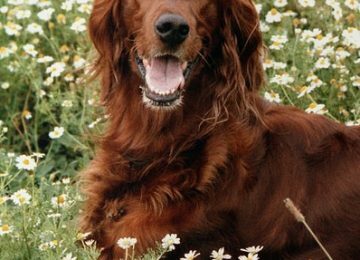 You should always trust your dog when it comes to picking food – if they don’t enjoy it, then there’s a reason behind it. 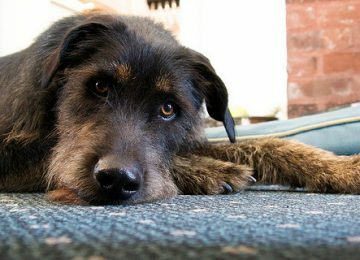 Use our handy guide, along with your dog’s reaction, to decide what is best for them.